We are a pain relief center that is focused on your long term healthcare. 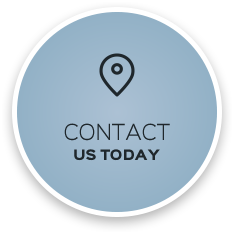 We not only want to relieve your pain but help you maintain that quality of health. 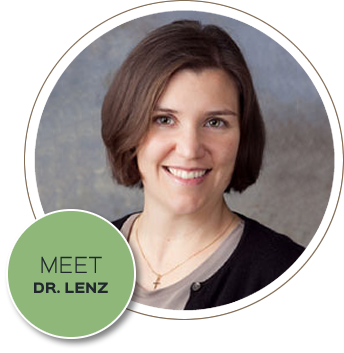 Dr. Jamie Lenz and Springtime Chiropractic in Madison, WI Welcomes You! Being a chiropractor is the most fabulous job in Madison. Spring is in the air. Now is a great time to come in and get adjusted! Getting back into summer shape and having a good body care routine is very important. Enjoy the warmer months to their fullest. Our office has a new look inside stop over to check out the changes and to get a spinal check-up. Helping Madison-area practice members with today’s safe and natural chiropractic care is not only emotionally fulfilling, but also humbling. Seeing folks get better, each visit building on one the ones before, makes my heart sing! I get to witness chiropractic miracles every day. Will yours be our next? Springtime Chiropractic has been delivering quality chiropractic care to the Madison area since fall 2009. The clinic location has been here for over 20 years. The name Springtime encompasses our philosophy to be the springing into new life, the beginning of a new phase of health, and springing back into motion and action. Dr. Jamie and George are amazing. In addition to being highly skilled, they offer a level of genuine warmth and concern that is hard to find. I visited Dr. Jamie with chronic back issues. I am in outside sales and am in and out of my car all day. By 2 PM I had back pain that was unbearable. Dr. Jamie sat down with me to understand the issues I was having with my back. She came up with a treatment plan that had immediate results. I am now able to work all day, pain free! Thank you, Dr. Jamie! A couple visits and a majority of my neck pain is gone. Dr. Jamie is very flexible and understanding with scheduling.